We are incredibly excited to begin a new semester of the Ship Biscuit & Salted Beef Project. If you have not been following us on Facebook, please check our webpage: https://www.facebook.com/SBSBResearch/ to stay up-to-date with our progress. Over the Summer, we have successfully loaded our food items on Elissa and are now analyzing the nutritional and microbial contents of the food items! Further, we are so proud to announce that our team microbiologist, Elizabeth Latham, graduated over the Summer with her PhD in Animal Science! We have also started a fundraising page as the cost of the media we are growing our microbes on for study has exceeded our initial costs (https://experiment.com/projects/what-did-17th-century-sailors-really-eat). Lastly, I would like to announce the new members to our team who we are so glad to have with us! One Amazing Thing I’ve Seen or Done: Saw of view of the Rhine River from the Reichenstein Castle in Germany. I was born in Quito, the capital city of Ecuador, to an American mother and a German father. At 5 years old, I moved to the beautiful city of Corpus Christi, Texas, where I called home for most of the year and spent my summers back in Ecuador. In high school, I was very active in any club that seemed interesting and would look good on a college application, especially the clubs with “honor society” in their title. These included the National Honor Society, Spanish Honor Society, and the National Technical Honor Society. After high school I moved to College Station, Texas to attend Texas A&M University and to pursue a degree in Bioenvironmental Science. I originally had plans to work for the EPA, but seeing as how the government has steered away from an environmental focus, I’m open to wherever my education may be applied. I’m also looking to further my education in Germany. I’m in my last semester of my undergraduate career with high hopes of graduating in December and moving to Sweden shortly following graduation. Interest: Reading, eating good food, organizing, and watching Netflix. Favorite Book: Most of the books I read are trilogies or longer and my current favorite is Significance by Shelly Crane. One Amazing Thing I’ve Seen or Done: Rode a roller coaster (that probably wasn’t safe) through the trees in Jamaica. Somer Smith is an undergraduate Biology major at Texas A&M University. She is also minoring in Applied Learn-Science, Technology, Engineering, Math, also known as AggieTeach. Before attending Texas A&M, Somer attended a rural high school in Groesbeck, Texas. While there she was very active in extracurricular activities and held many leadership positions. She graduated as Valedictorian of her class and was also able to receive an Associates Degree. Some of her hobbies include: reading, arm knitting, cross-stitch, and spending time with family and friends. Her focus on this project will be primarily based on studying the samples in the lab and doing basic research for the team. She looks forward to all of the experience and knowledge she will gain and contribute. 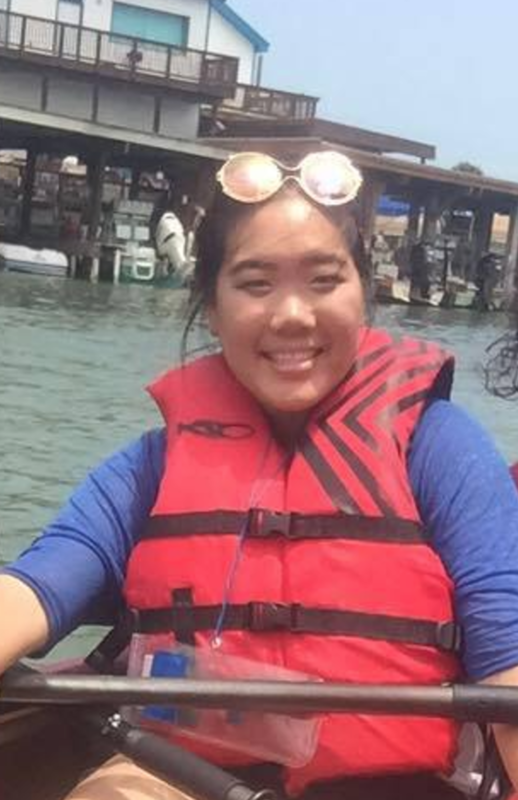 Interests: Kayaking, Hiking, Powerlifting, Game of Thrones, Makeup, and Traveling! One Amazing Thing I’ve Seen or Done: I climbed the Great Wall of China and it was amazing! The view was stunning and the weather that day perfect. Helen lived in Phoenix, Arizona for the first 9 years of her life, and then moved to a small town in the southern tip of Texas. She attended a magnet high school focused on the health professions career and started college at Texas A&M University in 2015. Before attending Texas A&M University, she traveled to China to see her relatives and to experience new adventures. In College Station, she’s occupied her time with studying for her degree, volunteering in the local hospital, and being involved with her scholarship organization, Century Scholars. In the Fall of 2016, she started to work as a lab assistant in the Veterinary Pathobiology department focusing on hemoparasites that affect cattle. Outside of the class and lab, she likes to spend time watching movies or cooking different meals and recipes. If she has a free weekend, she likes to spend it visiting friends in Houston or Austin and food hopping at new restaurants. She likes to start everyday with the mindset of “better today than yesterday”. Her focus on this project will be on data analysis and laboratory work in salted beef and vitamin D.
Interests: Learning languages, medicine, traveling, painting, and yoga. One Amazing Thing I’ve Seen or Done: I started a non-profit organization (Love Our Lungs) to raise money for Cystic Fibrosis. 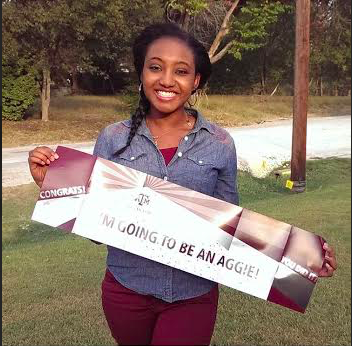 Emelie Nelson is an Undergraduate Student at Texas A&M University currently pursuing her degree in Biomedical Sciences. Emelie was born and spent the beginning of her childhood in Galveston, TX. At the age of ten, she and her family relocated to Friendswood, TX where she was heavily involved in cheerleading, science fair, and the debate team. Emelie has spent the past two summers interning at the University of Texas Medical Branch (UTMB) and volunteering at Shriners Burn Hospital in Galveston, TX. These experiences have reaffirmed her lifelong dream of becoming a Physician. In college, Emelie has participated in a medical mission trip to Peru, been an active member of MEDLIFE, and volunteered for Meals on Wheels. Emelie is incredibly excited to be a member of this research project! Her focus will be on the analysis of the microbial growth of food samples. Interests: Scuba Diving, Fishing, Mosquito- Transmitted Diseases, Taekwondo, Pottery Making, and Cooking. One Amazing Thing I’ve Seen or Done: I swam with a sea turtle that was bigger than me! John McQuitty is a Biomedical Sciences and Entomology double major at Texas A&M University. He is originally from Galveston, TX where he spent his youth heavily involved in school, Taekwondo, and art. This past summer, he had the opportunity to work alongside Dr. Tracy Kinsky in a research lab at Shriners Burn Hospital in Galveston, TX. This experience inspired him to pursue an MD/PhD program following the completion of his Undergraduate at Texas A&M. 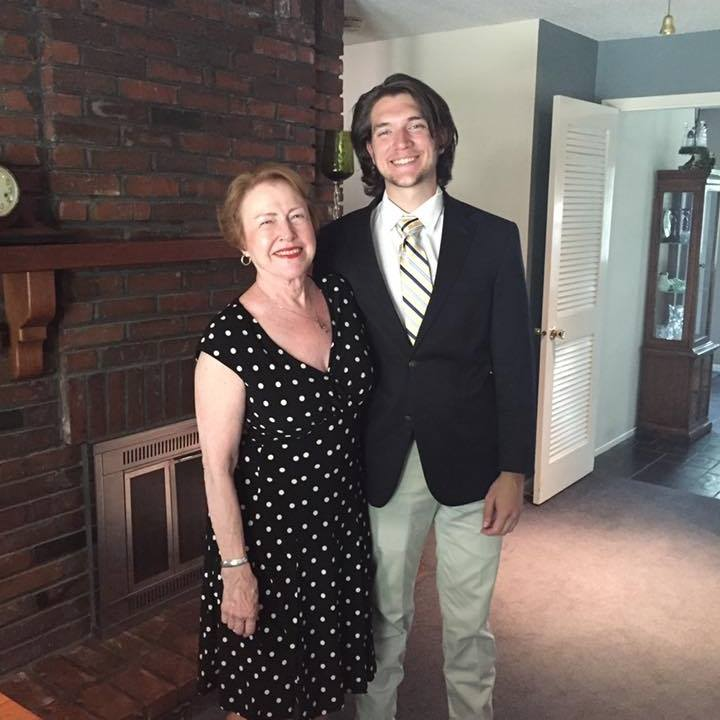 In college, John has been an active member of the fraternity Alpha Tau Omega and a volunteer for Meals on Wheels. John greatly looks forward to participating in this project. His focus will primarily be on the microbial and nutritional analysis of collected food samples. 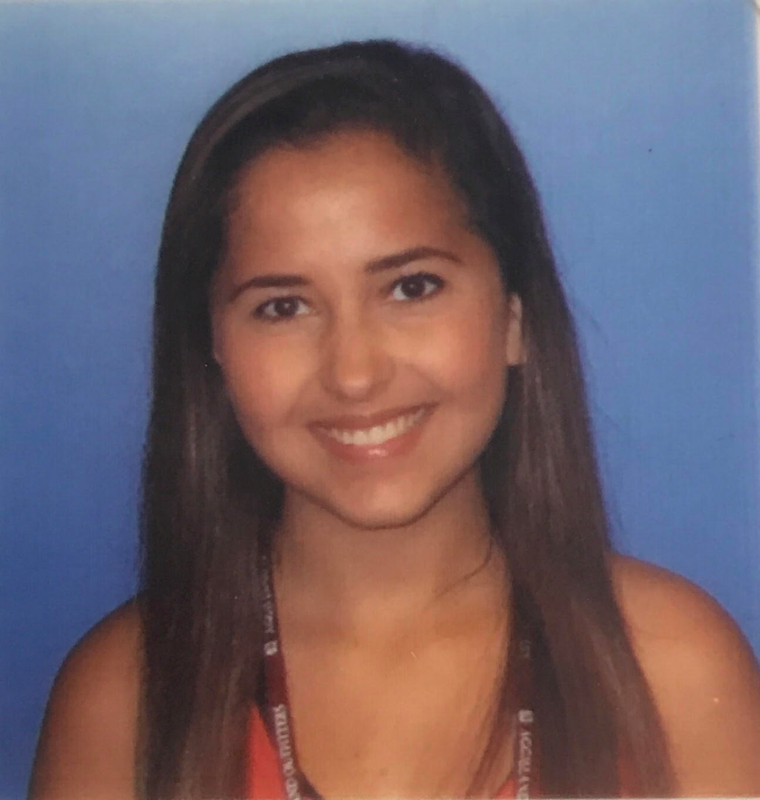 Daniela Trevino is a pre-med undergraduate student at Texas A&M University studying Biomedical Sciences. She was born in Monterrey, Nuevo Leon and lived there until she was 6 years old. Growing up in Monterrey allowed her to learn both English and Spanish since she attended an English speaking school and spoke Spanish at home with her parents and siblings. Daniela moved to the United States just before starting 1st grade and attended Garza Elementary in McAllen, Texas. She continued her education all throughout high school in the valley, until she graduated and moved to College Station to attend Texas A&M University. She started working at the Texas Veterinary Medical Diagnostic Laboratory in 2016 as a technician in their Drug Laboratory. Daniela plans on attending medical school after taking a gap year to focus on research. Mariana Trevino is an undergraduate Biomedical Sciences major at Texas A&M University. She was raised in Monterrey, Nuevo Leon, Mexico until she was 5 years old after which her family moved to Mission, Texas. Growing up she enjoyed playing competitive tennis and later found her love for Olympic weightlifting during her senior year of high school. During her first two years of college Mariana became very interested in nutrition and how the foods that we eat affect our body which ultimately led her to discovering a vegan lifestyle which she has been following ever since. 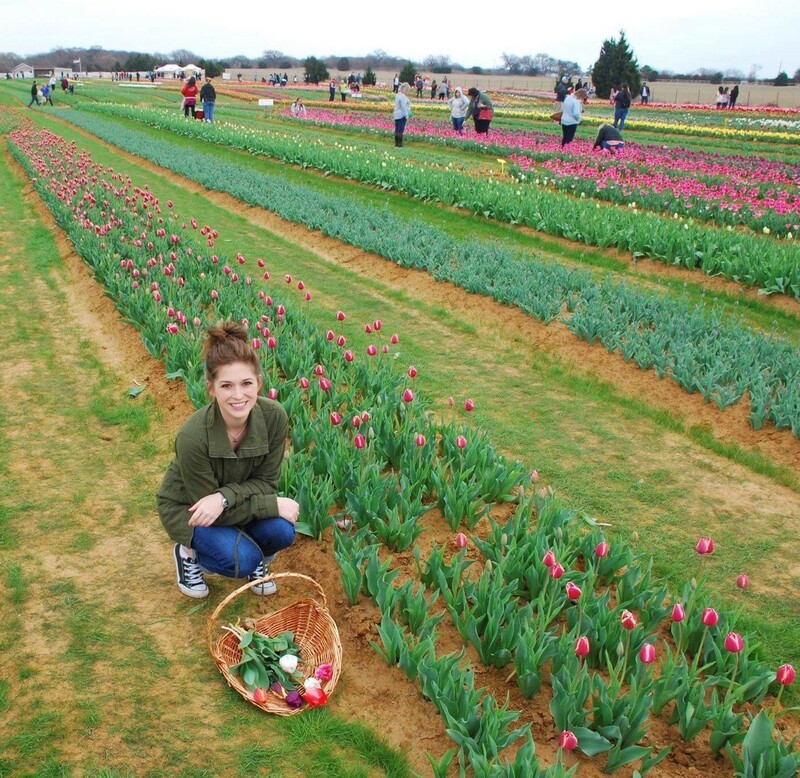 This along with working at the Texas A&M Fruit and Vegetable Improvement Center helped fuel her interest in nutrition even further and she hopes to use the knowledge that she has gained throughout her academic career. One Amazing Thing I’ve Seen or Done: Visited Vatican City and saw Pope Francis during a Papal Audience. Christian was born in Miami, Florida to two Filipino immigrants. He lived there for ten years before moving to McAllen, Texas. He is currently a pre-med junior at Texas A&M University and is majoring in Biomedical Sciences. 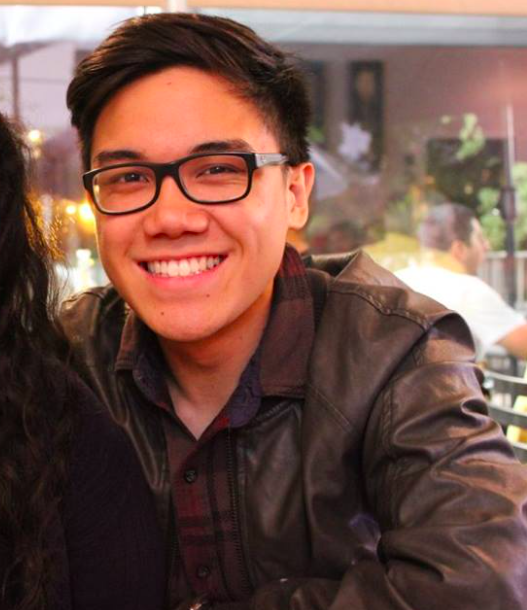 He is an active member of Minority Association for Pre-Health Students and is currently Vice President Internal for the Philippine Student Association. He previously volunteered in a lab studying the physiological and psychological effects of alcohol. Back home, he regularly shadows doctors and was part of a student observation program with the surgery department at a local hospital. 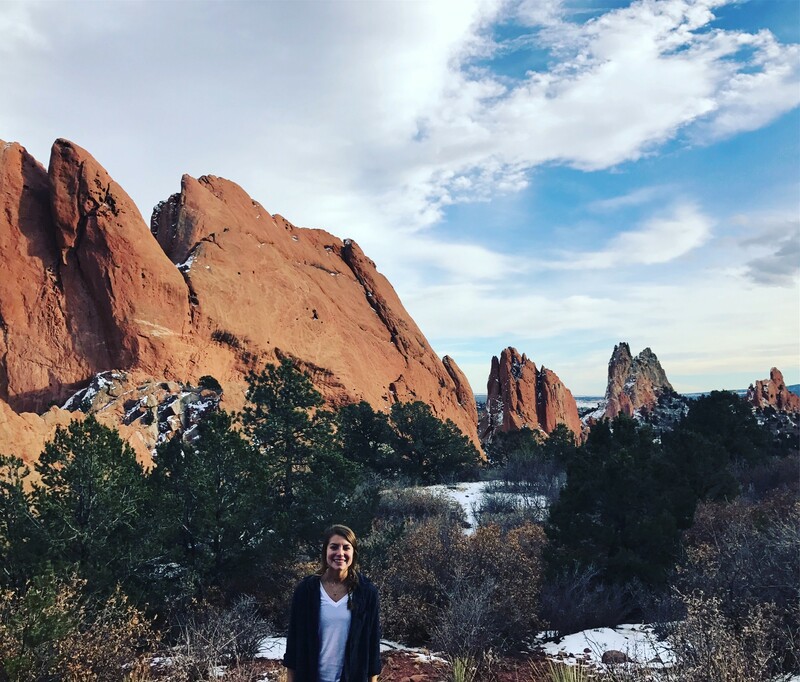 When not cramming and studying into the late hours of the night, Christian likes to spend time binging on his favorite TV shows, catching the latest movie, or eating food with some friends. Emily Bandy was born and raised in San Antonio, TX. After running three and a half years on the cross country/track team in high school, she joined the A&M XC & Track team her freshman year at Texas A&M. While balancing her athletics, she began to work for the Sports Nutrition department for the A&M football team. She later left the team to pursue a bigger role in sports nutrition, leading to traveling to the bowl game in 2016 and to a national sports nutrition conference in 2017. She now works as a tutor for student-athletes and continues to work for the football team. Her focus in this project is to get hands-on experience and learn the basics of research. These new members are joined by several of our past undergraduate research scholars including Erika Davila, Rogelio Casas, Sarah Bankhead, Melissa Dossett, Monica Montgomery, Karen Galvan, Michael Pawlus, and Roger Howard!